The fact is, there's nothing complicated about common investing techniques, and it usually doesn't take much time to understand the basics. 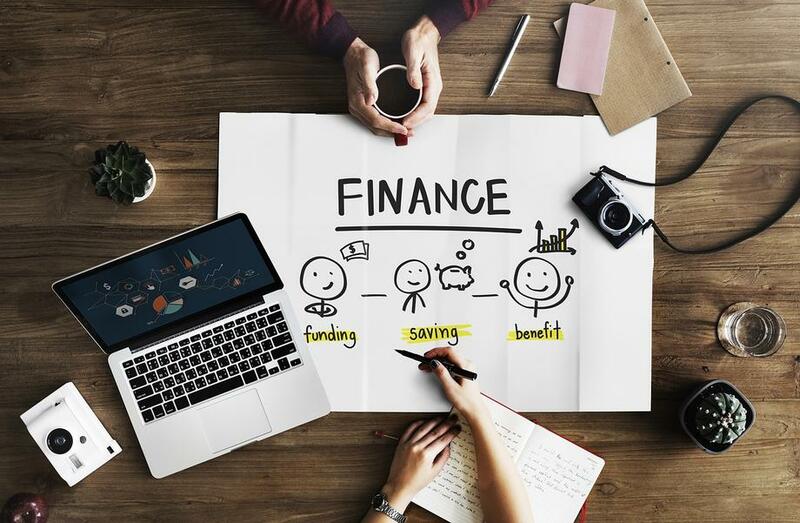 The biggest risk you face is not educating yourself about which investments may be able to help you achieve your financial goals and how to approach the investing process. Both saving and investing have a place in your finances. However, don't confuse the two. With savings, your principal typically remains constant and earns interest or dividends. Savings are kept in certificates of deposit (CDs), checking accounts, and savings accounts. By comparison, investments can go up or down in value and may or may not pay interest or dividends. Examples of investments include stocks, bonds, mutual funds, collectibles, precious metals, and real estate. You invest for the future, and the future is expensive. For example, college expenses are increasing more rapidly than the rate of overall inflation. And because people are living longer, retirement costs are often higher than many people expect. Though all investing involves the possibility of loss, including the loss of principal, and there can be no guarantee that any investment strategy will be successful, investing is one way to try to prepare for that future.